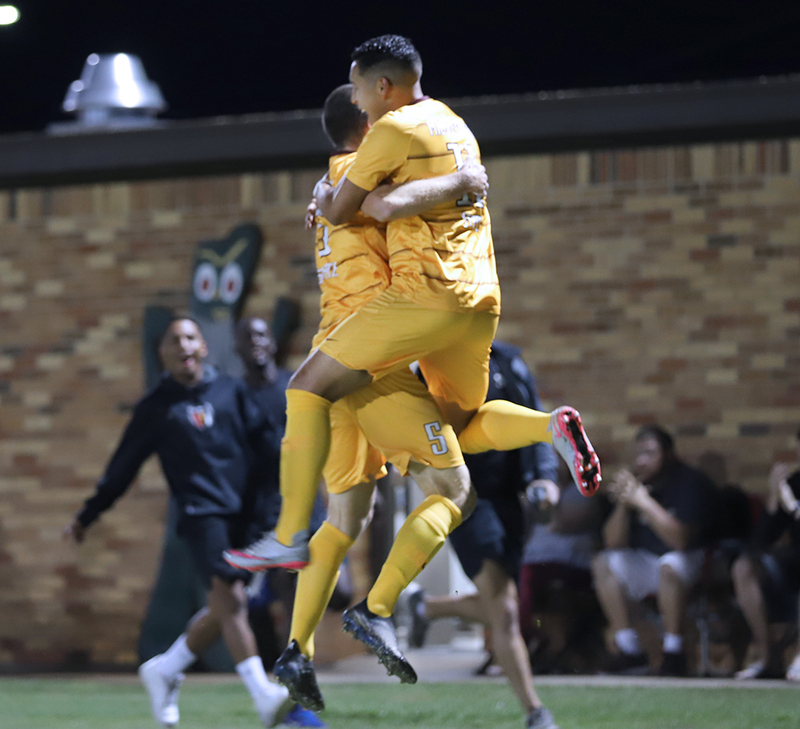 The men’s soccer team remained undefeated and improved to 6-0 on the season, with a 3-1 win against the No. 11-ranked St. Mary’s Rattlers . No. 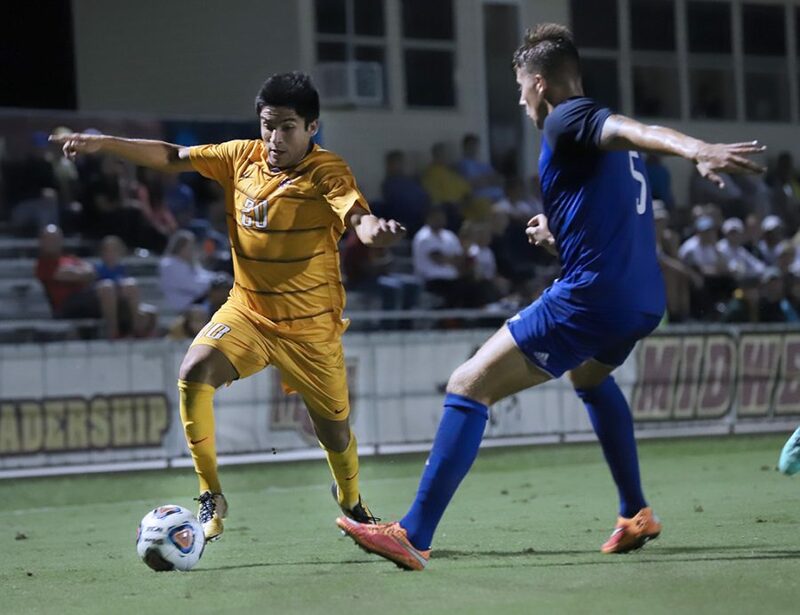 11 kinesiology junior and forward Sergio Lara scored the first goal, followed by two goals from mass communication junior and midfielder Gui Leme. Having now won 29 consecutive matches, the team’s hopes to continue this winning streak are high. 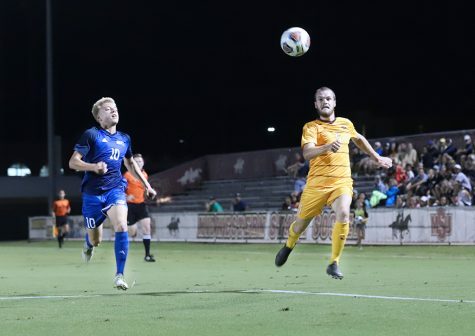 The next game will be against Texas A&M International Sept 21 at 7 p.m. at the MSU soccer field.